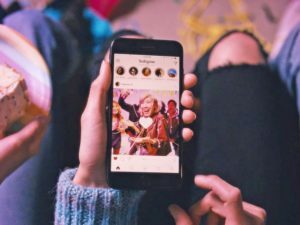 If you want to share your Instagram posts to Pinterest to make them available to a larger audience, you can easily do so. Using this method you can pick which posts you want to pin to your Pinterest, do there is no need to share everything. Just open your Instagram app and find the post you want to share. Tap “Share” and select “Copy link”, this will generate a sharing link to the post and copy it to your clipboard. Next, go to the PInterest app and open your profile tab. Click on “+” to create a new pin and select “Copied link”, if Pinterest doesn’t automatically create a post from Instagram, try pasting the link manually. After that you can choose a picture for your pin, edit the post to ensure that it contains Pinterest-optimized content and choose which board to pin the post to. 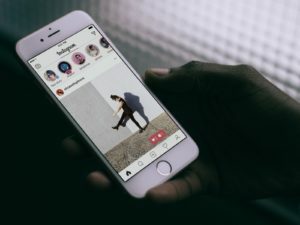 According to recent reports, Instagram posts that are tagged with a location get a lot more engagement from followers. Whether you have a brick-and-mortar store or restaurant or an online business, creating a customized location exclusive to your business is the perfect way to boost brand recognition and promote your business. First of all, go ahead and enable location services for Facebook in your phone settings. Then open Facebook app and press “Check in”, which is located before status box that says “What’s on your mind?”. Type in the full name of the location you want to create in the box that says “Where are you?” and press “Add”. You will be prompted to fill in more information about the location, such as the address and the category - filling this out accurately will make the location easier to find through location search on Facebook. You’re almost done! Just post anything on Facebook and tag it with the new location. 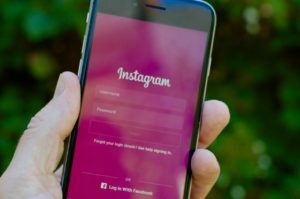 After that, the location should appear in search results on Instagram, but it may take up to 24 hours for the apps to sync data. Have you noticed that when you try to break up a long post into separate paragraphs using spaces it doesn’t work? Instagram update in May make this impossible. Luckily, there is still a way to make your posts visually appealing - you just need to use other characters to create line breaks. Whenever you want to go to a new paragraph, just hold the dash key on the keyboard to create a line made up of several underscores. You can also use dots of fun emojis as line breaks.